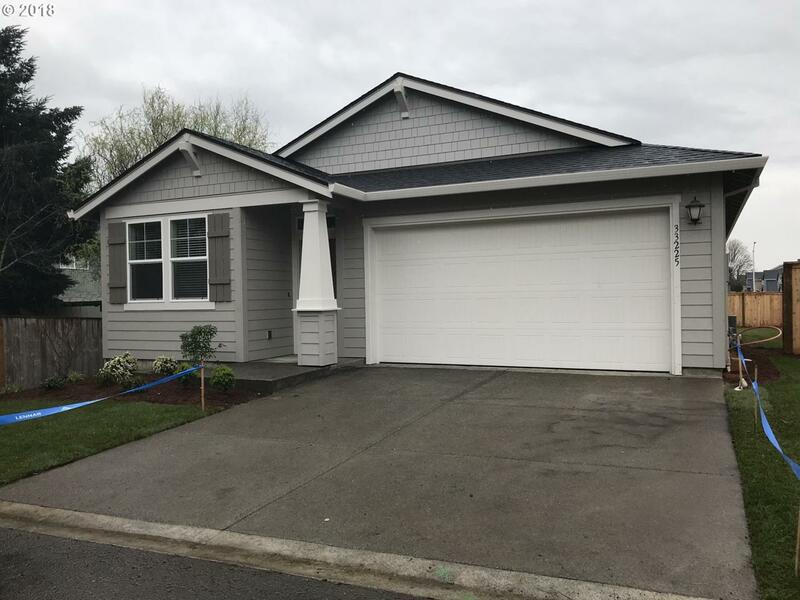 A charming new community of 27 homes in Scappoose! Fabulous one level. Fantastic Everything's Included features-Stainless Steel GE Appliances, Slab Granite Counters, wood grain laminate floors, refrigerator, W/D, AC, Fencing, blinds, landscaping. Models open Sat-Tue from 11am-5pm, Fri 1-5. Photos are of similar plan.